Welsh Netball Announce Full Time Wales and Celtic Dragons Coach. Welsh Netball is delighted to announce Trish Wilcox as the full time Head Coach of Wales and the Celtic Dragons. Over the past 18 months, Trish’s role as Head of Elite Performance has seen growth and development throughout the performance pathway. 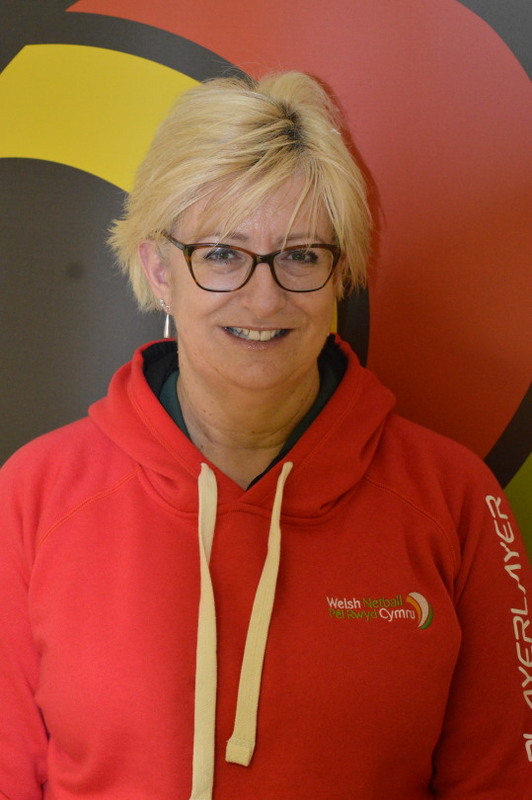 Trish Wilcox joined the Welsh Netball family in November 2014, returning home to Wales from New Zealand where she had been coaching for over 20 years. “I am very excited to be able to focus on my full time coaching role with Wales and the Celtic Dragons,” says Trish. Dragons Head Coach, as well as the soon to be appointed Celtic Dragons Commercial and Operations Manager. eighteen months working throughout the Welsh Netball pathway, it is clear that there is so much potential here in Wales.